Because color and color themes should reflect who you are there is no one best choice. What you should do is pick a color that you feel comfortable with and stick to it. Use it for your office space, your uniform or work clothing, your website as well as brochures and business cards. Even if you prefer bright or bold colors, keep in mind what is best for your clients. You can decorate your office in the paler version and reserve the more intense color for your uniform or in decorating accents. Medical scrubs come in a huge variety of colors, designs and themes that can match just about any office scheme. Picking sheets and towels for the massage room to complement the overall color scheme makes it easy to mix and match sets. Neutral color walls and flooring can be enhanced through colorful paintings, wall hangings, pillows or other accessories. When you feel like a change, simply change the accent color. For example, a pale sage green wall can be accented by shades of reds, blues, yellows or browns – each bringing a different feeling to the room. 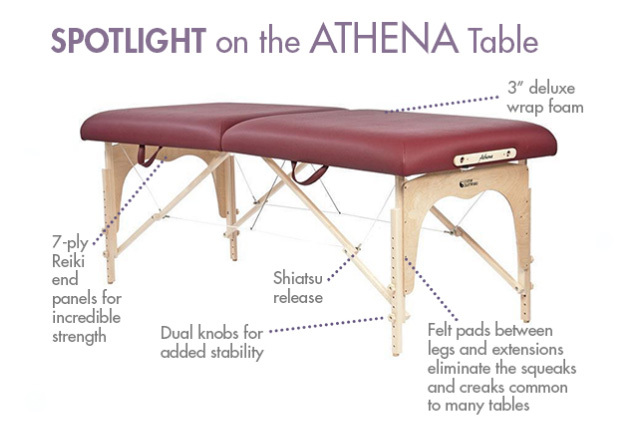 If you practice massage therapy using oils, it is very important to treat your linens as soon as possible. • Pre-treat stains with Dawn dish soap or use any automatic dishwasher soap.• These soaps are designed to break up oil and grease on dishes but will also work well on your massage table linens. • For best results, pre-treat within 24 hours of stains. • After removing oil stains, you may dry linens as normal. 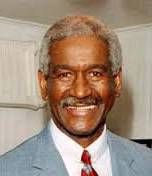 • We recommend using a low heat setting and throwing in a few tennis balls to reduce drying time. • Remove linens as soon as the dryer stops to avoid wrinkles. • Be sure to use enough water when trying to get oil stains out. Front load washers are stingy with water. Most have the ability to add extra water with the push of a button. • We recommend washing oil stained sheets daily in warm/cold water and drying on medium/low temperatures. • when sheets sit for days, oil stains are harder to get out. Use liquid detergents to stain treat. • Lotus Touch Always Fresh Professional Laundry Detergent is a detergent we have found a lot of success with treating oil stains. Trigger point therapy is basically divided into invasive and non-invasive modalities. Depending on your profession, invasive methods include anesthetic injection, botulinum toxin injection, or dry needling but they might be out of your scope of practice. More likely than not, you will utilize a non-invasive method such as stretching, ultrasound, transcutaneous electrical nerve stimulation (TENS), or digital pressure. When using digital pressure, once you locate the point, apply pressure to a tolerable level for the client (usually about 7 out of 10). Maintain the pressure for 30 to 90 seconds or until you feel the tissue release or soften. 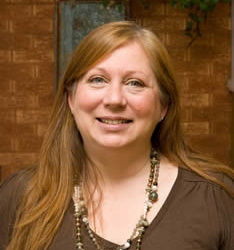 The client will often describe a decrease in symptoms as the point releases. Ninety second holds produce the best results but 30 seconds is sufficient to produce a change. You should increase the pressure back to the tolerable level and repeat the process until the nodule is no longer palpable or the complaints have diminished. You should avoid treating the same area for more than 5 minutes because you don’t want to irritate the tissue. Since the trigger points can consist of multiple fibers, a good practice is to change the angle of pressure to make sure the entire point is addressed. 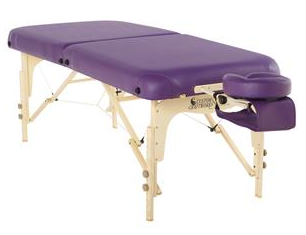 Added upgrades, such as rounded corners and extra stability from dual-knob construction, make the Heritage portable massage table an exceptional value. The Heritage model includes the classic adjustable face rest and cushion, carry case and front arm sling. 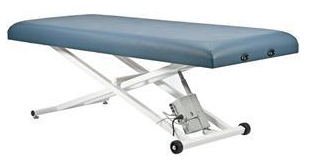 One of our most popular lines since 2009, the Pro Electric Massage Table offers smooth, silent lift, superior craftsmanship and excellent value. Our Basic model has a classic design that includes a dual-action face rest and pillow. 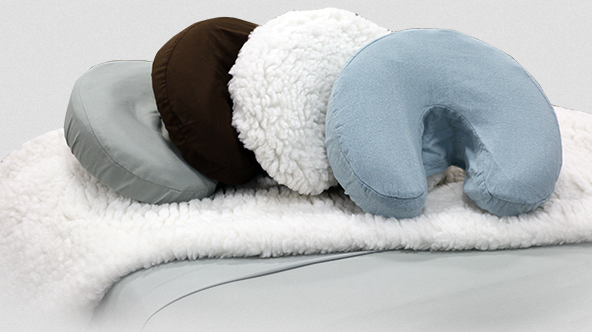 The Deluxe Double Brushed Cotton Flannel Face Rest Covers are extra soft, double brushed 4.5 oz. flannel, and will provide luxurious comfort to your massage face pillow. These face rest covers are lightweight and perfect for your table year round.